As Thanksgiving approaches, it is reminder of things in life that we are grateful for. 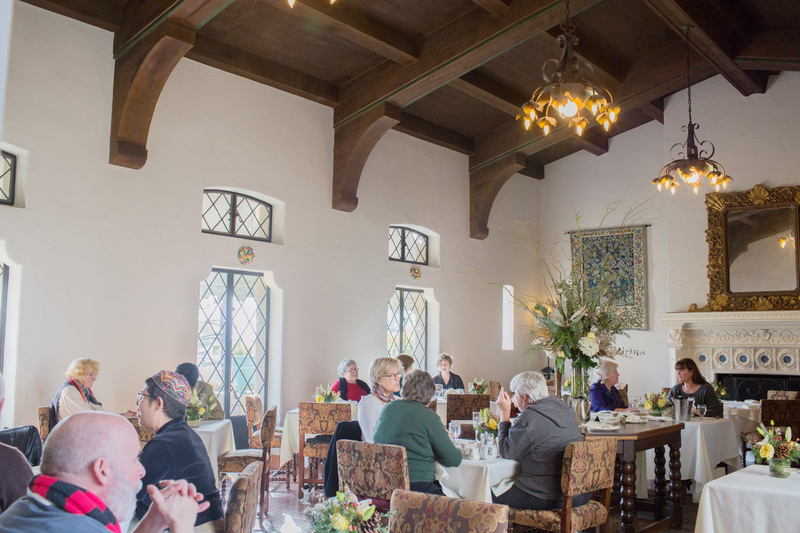 For many, the Berkeley City Club is a home away from home and we truly relish in the beauty. And, it is always a treat to peer out of a window and see a stunning pop of color. Our thankful series will continue in the coming weeks. November is upon us and we have some great events coming up around food and wine. 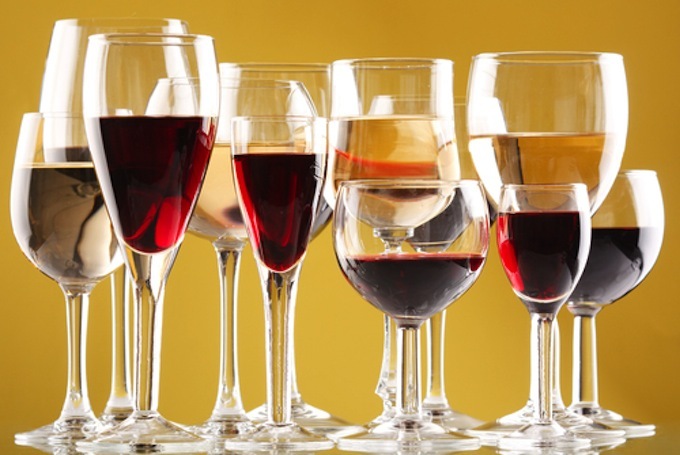 On November 11th, join us to decide which wine pairs best with Thanksgiving Dinner. Simply bring along a bottle of any price or varietal and we decide which pairs best alongside a small buffet of delicious Thanksgiving favorites. Secure your reservations on Eventbrite by noon on November 6th. 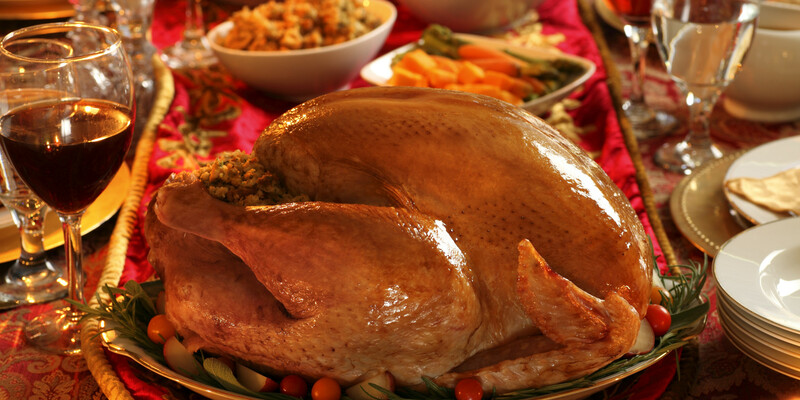 If a full-on feast is more your speed, join us for a Thanksgiving Eve buffet inside Julia’s. Chef Wolfgang has an amazing menu prepared, sure to dazzle you and your guests. View the menu and book your reservations on Eventbrite by Friday, November 20th.